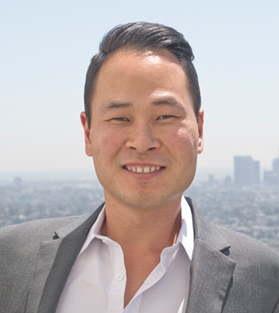 Rare investment opportunity in the heart of Koreatown. No rent control restrictions in this newly built 15 unit apartment building. Each unit is individually metered with laundry room that generates additional income for the owner. No onsite manager required. 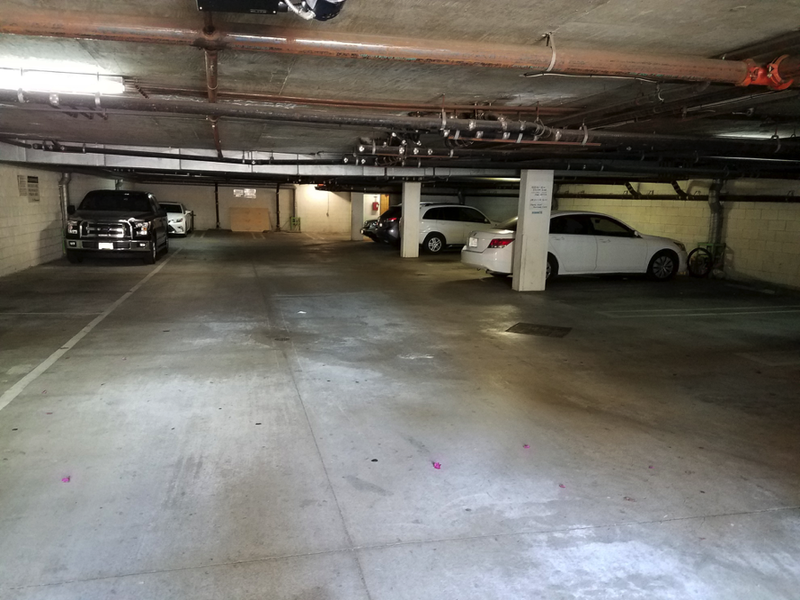 Building has 18 secured subterranean parking spaces which provides enough spaces for every unit. Newly updated common areas with lots of potential for revenue growth. Central location to all that Koreatown has to offer including restaurants, cafes, markets, Wiltern Theater, and the Western/Wilshire Metro station.